Dramatically increase your business’ exposure and strengthen your corporate identity with the professional elegance of a monument sign. 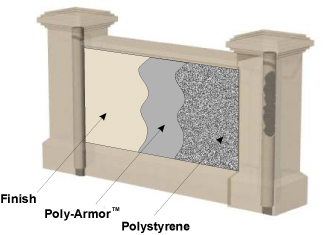 Our monuments are beautifully crafted and amazingly affordable. 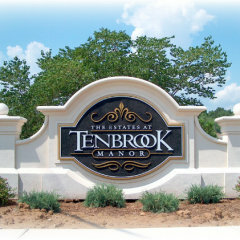 Monument signs provide the first impression of your identity as people find their way into your facility. INKitwill work with you to create a custom solution to fit your business needs. Add almost any type of sign face, dimensional lettering, or plaque to complete the job. As an alternative to bricks and mortar, we represent the leading manufacturer of Foamcraft Monument signs.....a beautiful, cost effective solution for large monument signs. Many standard designs are available.